Our Butterfly leggings are one of the 3D Animal print leggings categories. 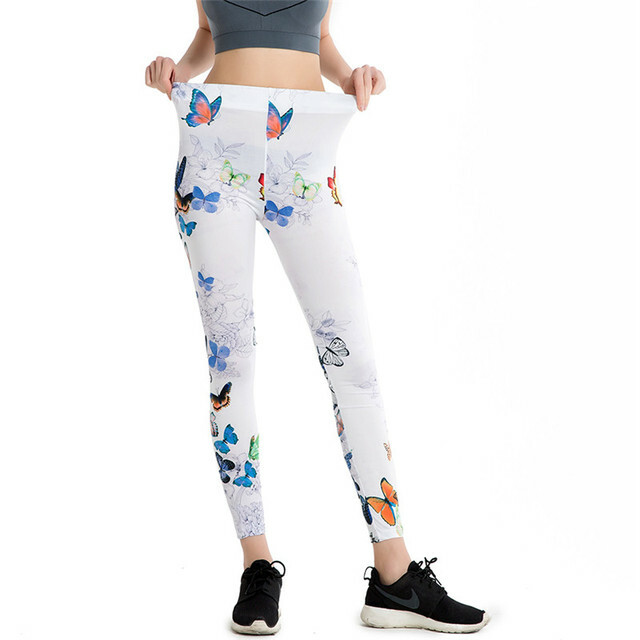 And these Butterfly Print Fitness Stretch Slim Leggings are a hot trend now. They are beautiful, they will make you look superb during your exercise, run or just a walk. Polyester and Spandex fabric blend makes these pants extremely comfortable. I LOVE these!! So pretty!